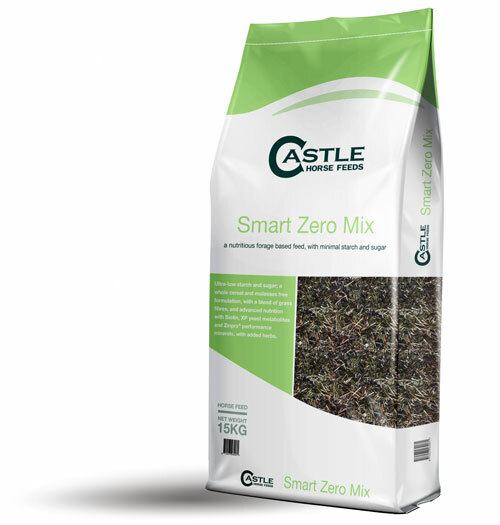 Smart Zero Mix is a palatable forage based, whole cereal free mix with an advanced formulation. 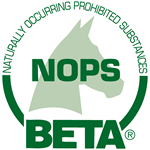 Smart Zero Mix is particularly suitable for working horses and ponies with metabolic and digestive health conditions who need a low sugar and starch diet, those that are ulcer prone, veterans and horses that become excitable on high cereal or starch diets. Oat Feed Pellets, Grass Pellets, Grass Chaff, Micronized Peas, Rapeseed Oil, Micronized Linseed, Linseed Expeller, Unmolassed Beet Pulp, Vitamins, Minerals, XPC Yeast. Fenugreek Oregano, Sage, Garlic, Mint, Parsley, Marjoram, Peppermint.